I'm an avid online shopper and have been for a few years. I have never found any other website with so much choice and variety of products at better prices than eBay. 5. Just because it's international doesn't mean it will cost more, especially for free postage items! I have better luck buying brand new items on eBay than second hand ones. EBay owns gumtree, and eBay is set up to promote new items more so than second hand ones. Although I have found a few great bargains from local seller for second hand household goods. In general, second hand items are better off found on Gumtree. Some of the really great bargains can be found in maternity clothing, baby goods, jewellery, clothing links to cheap online stores, furniture and even house hold appliances! 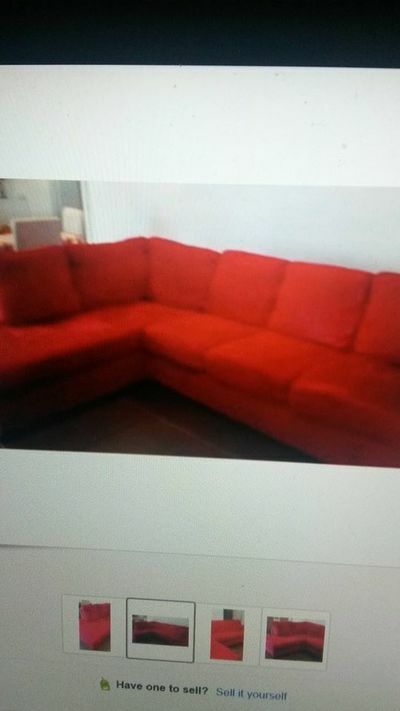 I bought my super gorgeous couch second hand from eBay for only $250! Another item around the house I've bought includes a stainless steel fridge, also a great bargain from a local seller, and so many baby goods! From eBay's Gumtree site I found my place of residence, and bought baby goods too! They were home delivered for a great price, $65 for several baby items including play mat, baby bouncer and cradle. Once you get the hang of these sites, they become very easy to navigate and find what you are looking for.